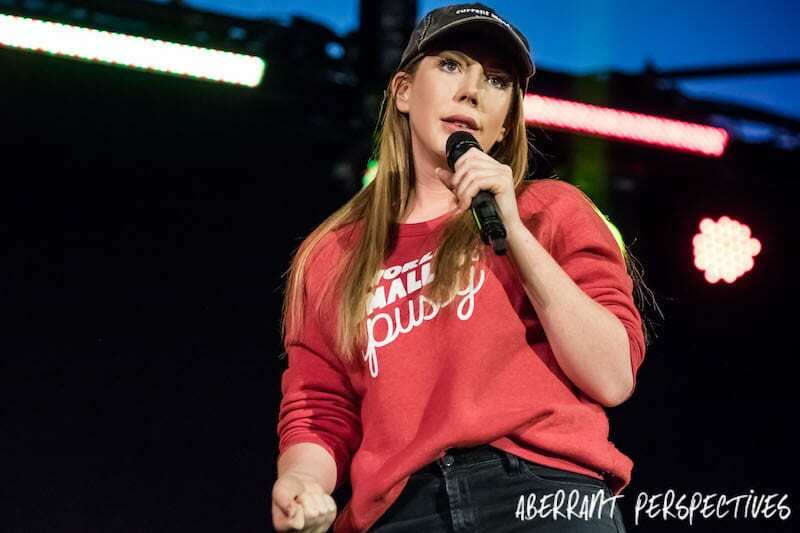 Katherine Ryan is a twenty first century #GirlBoss. Born in Canada, she has now become the queen of British comedy. Katherine is hilarious, intelligent, confident and inspiring. It’s easy to see why her success has skyrocketed during the last few years. She has had several appearances on popular television shows, she is well known for being a stand out performer on comedy panel shows. She has also hosted her own television show, “how’d you get so rich”. 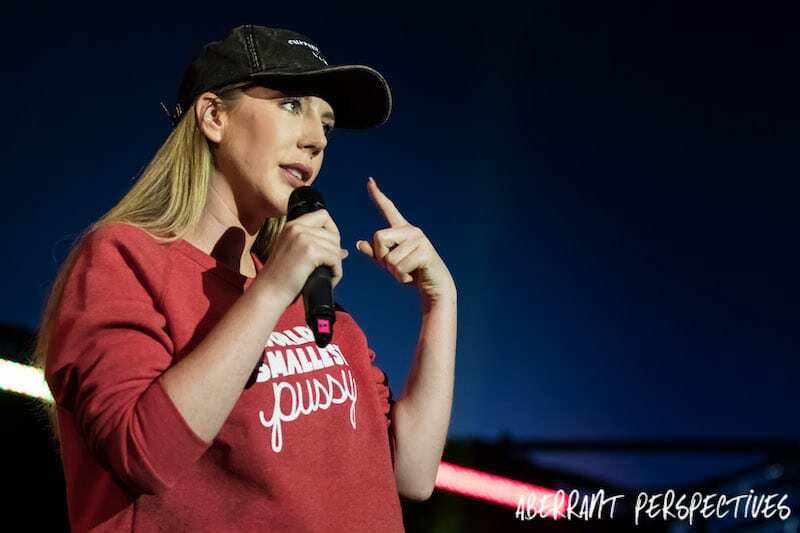 Katherine has had a string of hugely popular tours, (one of which is a massive success with her very own Netflix special). She is also a style icon, and “the one you want” to endorse your products, all of which she has carefully chosen. If that wasn’t enough, Katherine is also a patron of Plan UK; a charity that provides support to girls and young women in some of the poorest of countries in the world. Plan UK provide an education to girls and young women to encourage them to reach their full potential. Their “Because I Am a Girl” campaign provides education and support for girls and young women. They are aiming to eliminate gender inequality in poverty stricken communities. Working closely with the communities to teach them about equal rights for girls. Attempting to prevent further abuse, isolation, child marriages, violence in and around schools, poor sexual and reproductive health. They try to do this with education. Teaching them about their rights, as well as economic security. 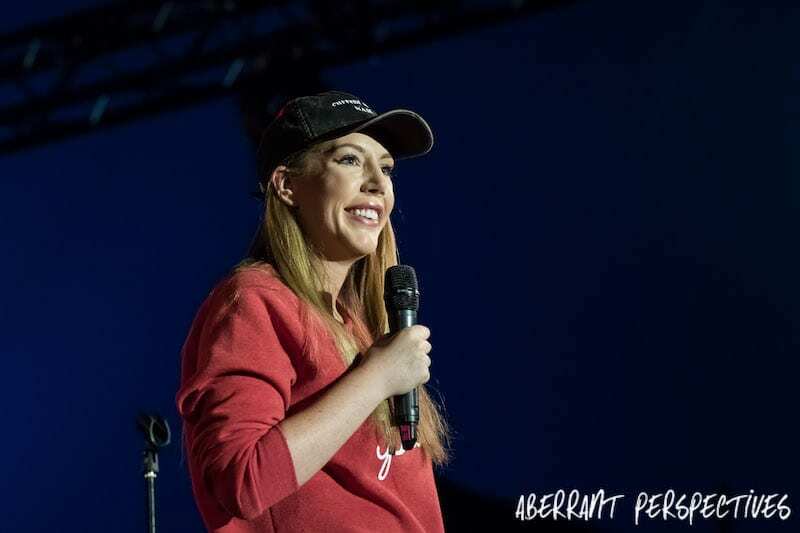 Katherine’s performance at Leeds Festival’s Alternative stage, was exactly what you would expect from such an inspirational comedian. Gracing the stage with beaming smile, she immediately greeted the audience as if she were a friend they’d known for years; setting the tone for her performance. She brought her bag on stage, filled with festival essentials. From the practical essentials that your mum would slip into your bags, ‘sunscreen’, ‘hair bands’ etc; to the essentials that your best friend would bring, including glitter tattoos and a £20 note. Inspiration was the intention of the performance. Despite the jokes being worded in a way that should shock an audience; they were delivered in a way that made them relatable and the results were truly hilarious. Katherine talked candidly about being a single mum. Describing her relationship with her daughter Violet as “two eight year old best friends and one has a credit card”. Using Violet’s views on the world, Katherine described her social status in a way that even those in a stable relationship could relate to it. This approach gave the audience a sense that they were listening to a friend talk over drinks. Katherine talked about dating, describing her most recent relationship and how it ended. Firing off several one liners, delivering each one effortlessly. Each point she raised was everything you’d ever thought about an ex partner, but funnier. 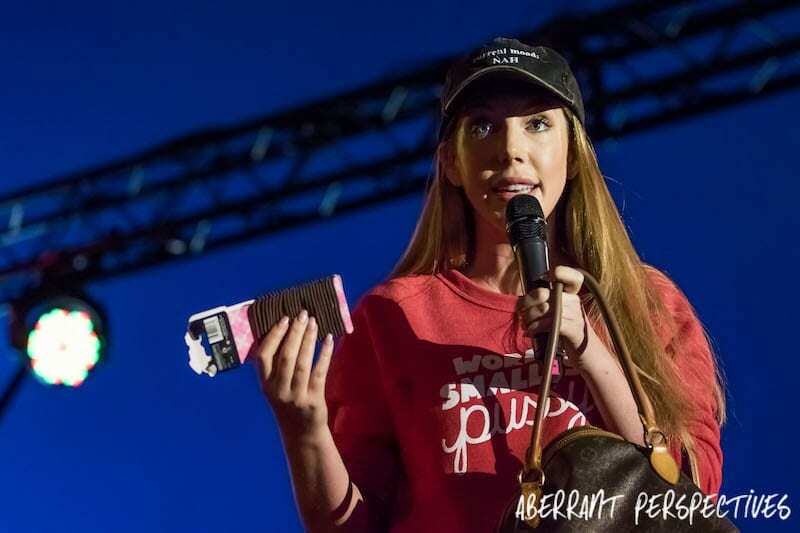 Using her experiences, she cleverly constructed a message of empowerment through each joke. Talking openly about ‘advice’ she’d received following her break up, she was advised to get a ‘revenge body’. Appalled by the idea, she talked about her confusion as to why anyone would go to that much effort. In fact, post break up, Katherine secured her own TV show, a sell out tour, a Netflix special and ‘gained 10 pounds’. Telling the girls, in the audience, that’s what really they should do, “success is more satisfying”. Katherine is starting her latest tour “Glitter Room” in September. All the information about where she is performing and how to book your ticket, is available on her website www.katherineryan.co.uk. 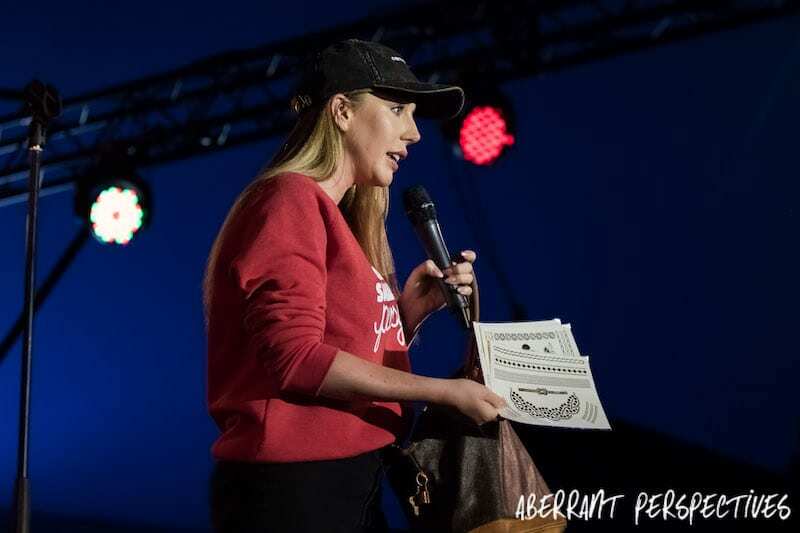 Katherine’s latest news is available on her social media pages. You can follow her on Twitter, Instagram and like her Facebook page.